Whether you are a first-time home buyer, a homeowner thinking about selling, or a would-be investor, the health of the real estate market matters. Here are 6 Key Real Estate Market Numbers to Watch For. If you are a first-time home buyer, a sudden tip in the Las Vegas real estate market could push more properties into your price range and help you get more for your down payment. If you are a seller, an increase in the number of buyers could drive up the price of your own home. And if you are a real estate investor, a sudden shift in the real estate market could cause the value of your investment portfolio to balloon – or to plummet. 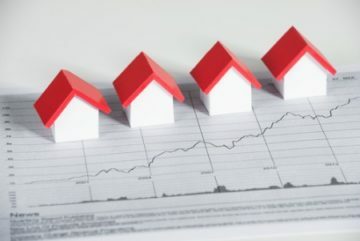 So how do you gauge the relative strength of the real estate market, and what are the key factors you should be looking for? 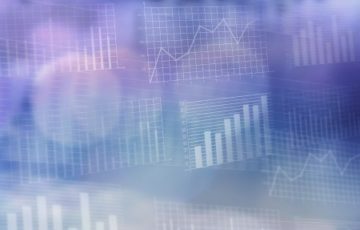 You do not have to be an economist to untangle the various metrics, just a keen observer. Here are six key real estate market trends you need to be aware of. Changes in the level of interest rates will obviously have an impact on the real estate market. The number of cash buyers may be on the rise, but it is still only a tiny portion of those who purchase a property. For most people, buying a home will mean taking on a mortgage, a multi-decade commitment that will be greatly impacted by the prevailing level of interest rates. When interest rates rise, the real estate market is negatively impacted, with many would-be buyers holding off for a better time to buy. Falling rates means more affordable mortgages, and that is good news for both first-time and repeat home buyers. The first step on the road to a new home sale is the building permit, and that makes this a key metric to watch. A sudden drop in the number of building permits could spell trouble for the housing market, while a fast rise could mean a boom is just over the horizon. It is important to note that the building permit number can be impacted by factors outside the real estate market, things like weather conditions and local regulations. It is important to weigh the building permit number as part of an overall package of indicators, instead of as a standalone factor. The vast majority of home sales are existing properties, so the existing home sales figure is a key number to watch. While the number of newly constructed homes is important as well, it is important to understand the smaller size of this figure. A sudden spike in the number of existing home sales in a given month could indicate real strength for the real estate market, while a sudden drop could mean trouble ahead. To gauge the relative strength of the market, economists and others also look at the year-over-year trends, comparing, for instance, existing home sales in March 2018 to those of March 2017 and so on. If you are planning to put your home on the market, you want to get the best price you can. If you are looking to buy, you want to pay as little as possible. Either way, the average selling price of homes in your area is a key metric to watch. An increase in average selling prices typically means the local housing market is strengthening, while a lower average selling price could mean a deterioration, at least in the local marketplace. 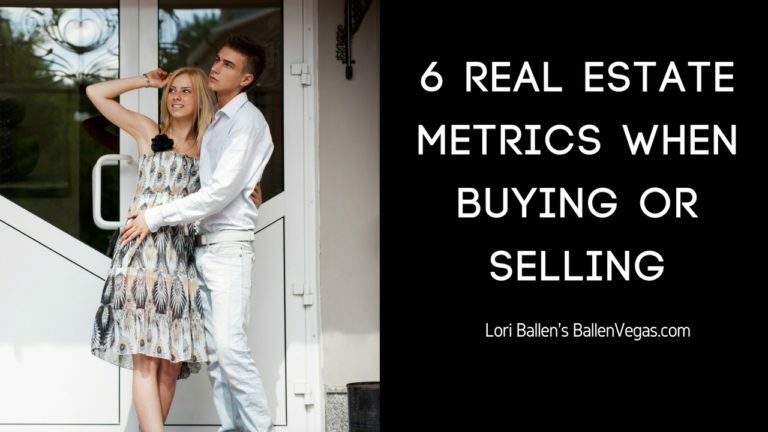 All real estate is local, but this metric has a greater local bias than others. Average time on market is an often underappreciated real estate metric, but it is an important one nonetheless. For home sellers, a rise in the average time on the market could mean trouble ahead, causing disruptions in their lives and forcing them to delay their moving plans. For first-time and repeat home buyers, a rise in the time on market number could be good news. Sellers whose homes have sat on the market for months on end may be more willing to negotiate, offering help with closing costs, slashing asking prices and providing would-be buyers with other important incentives. Either way, this is a key metric and one that definitely bears watching. The foreclosure rate tends to be a leading indicator, one that forecasts future trends in the real estate market. A rise in the number of delinquent homeowners and foreclosure rates could signal a recession ahead, and that could mean a collapse in the housing market. A rising number of foreclosures also has a dampening effect on home prices generally, even for properties that are current in their payments. That could spell trouble for homeowners planning to sell, but it is generally good news for buyers. The real estate market can be a complicated place, with lots of moving parts and shifting statistics at every turn. Even so, knowing what to look for, and what the trend lines mean, is critically important. By taking the long view, buyers, sellers and investors can educate themselves, get the most for their money and make wise choices in a sometimes difficult environment. 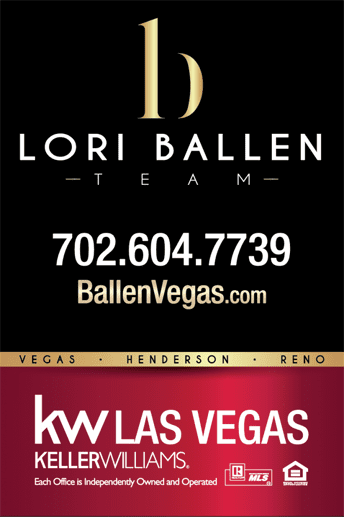 Contact Lori Ballen Team, Las Vegas Real Estate Agents for help navigating the market. Let’s take a look at the Las Vegas Real Estate Market for December 2018. Data shown here is gathered from the Greater Las Vegas Association of Realtors (GLVAR). There is a 3.1 month’s supply of single family homes up 111.3% from the last 12 months. There is a 3.0 month’s supply of condominiums and townhouses which is up 164.1% from the last 12 months. A plethora of new inventory has hit the Las Vegas Real Estate market. With these numbers rising what does that mean for homebuyers and sellers?